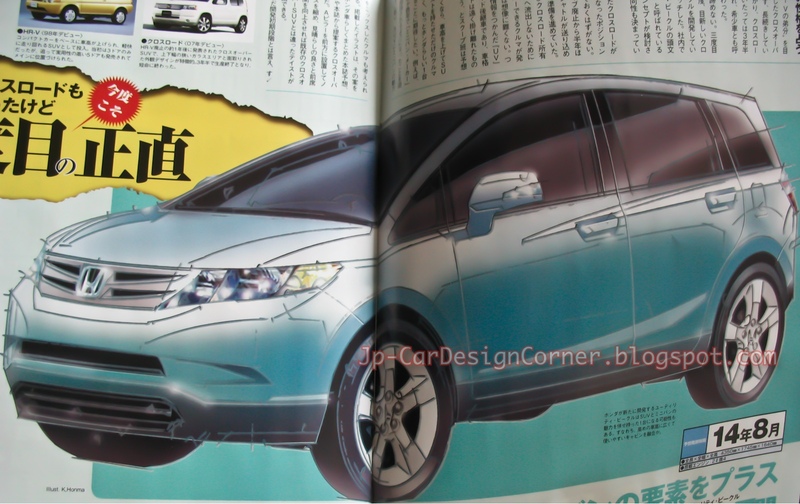 日本自動車デザインコーナー 「Japanese Car Design Corner」: Honda HR-V is coming back?! Honda never replaced the successful HR-V outside Japan, but the latest reports from Japan suggest that a successor is underway and it will hit the markets in August 2014. 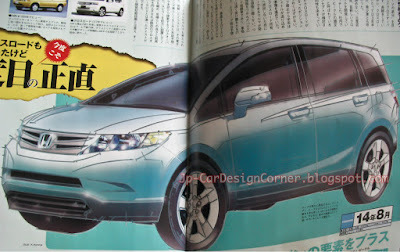 Honda introduced the Crossroad back in 2008 and production ended last year, but it remained a JDM model only. I reckon that Honda should introduce an HR-V successor, as this segment is going to become very popular over the next couple of years. This would make sense to sell this in the US as an Element, since the CrossRoads (2007 rumor) was a no-show and the smaller SUV market, like the Juke and SX4 are slowing making a dent and will make a larger one once gas goes up to $4.